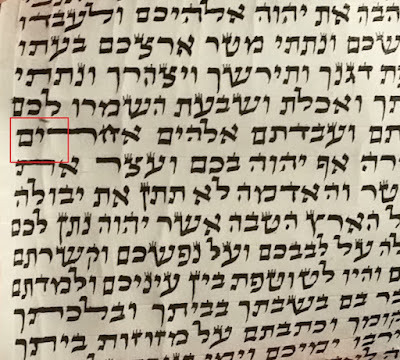 Do you guys come across this often that the sofer started the line with the wrong word? is there ever an instance that it is kasher, or it it 100% passul? if there is no missing or additional word or letters it is kosher. 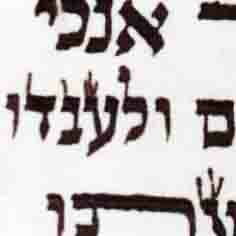 the specific words begining the lines is a minhag, and is not me'akev l'psol. but for some reason we are more strict about roshie hashitin by mezuzah than by tefillin parshiyos. why? The rashei shitin of mezuza is from the early Gaonim, mentioned in Shimusha Raba and Rif. But the rasheu shitin in tefilin are from Ari zal - much later. 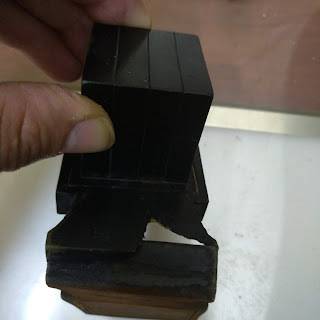 has anyone heard of anyone making an issue about roshei hashitin to the customer? 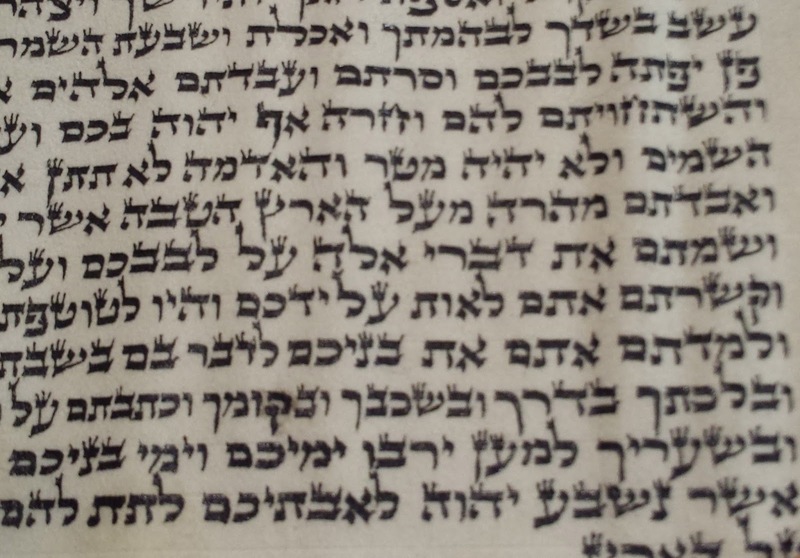 Additionally, the Shulchan 'Aruch does NOT mention any specific roshei shittin. 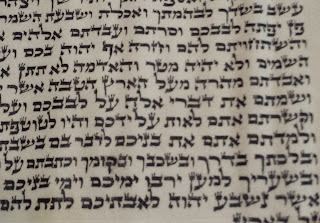 The Mishna Berura is m'tzayyen the Tur, but says that one should be careful not to stretch letters in order to follow these roshei shittin. "In b"y i am not medakdek , in ari i follow the matzos shimurim."